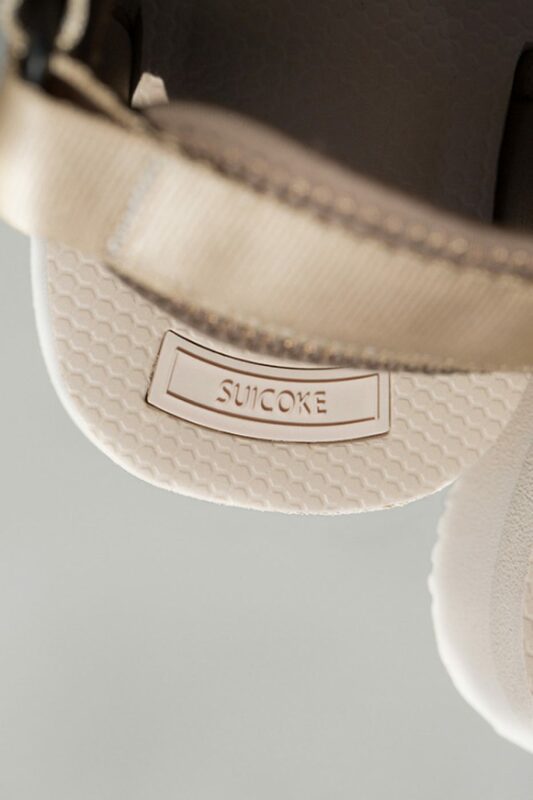 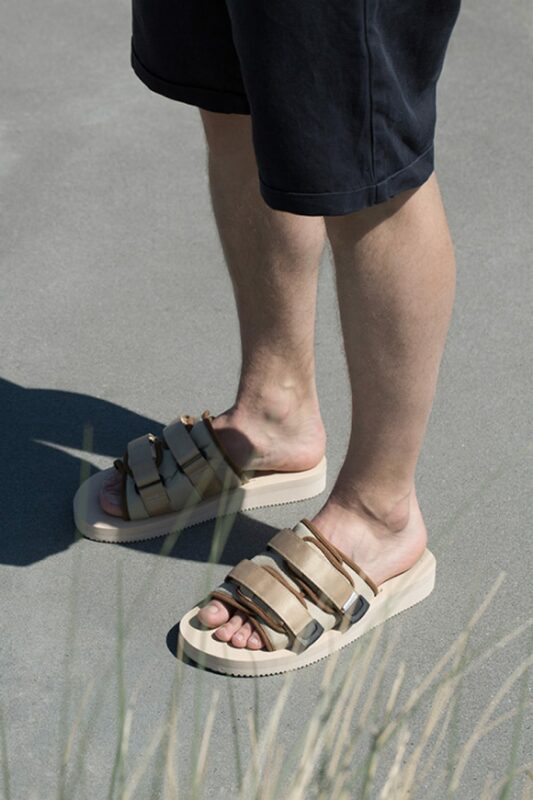 For Summer 2016, Norse Projects reunites with Suicoke to produce a reinterpreted version of the Depa and Moto silhouettes from the Japanese sandal manufacturer. 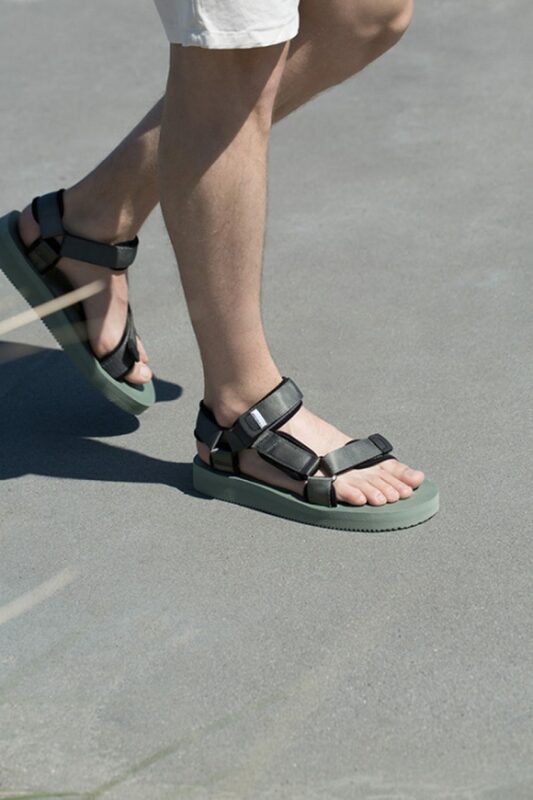 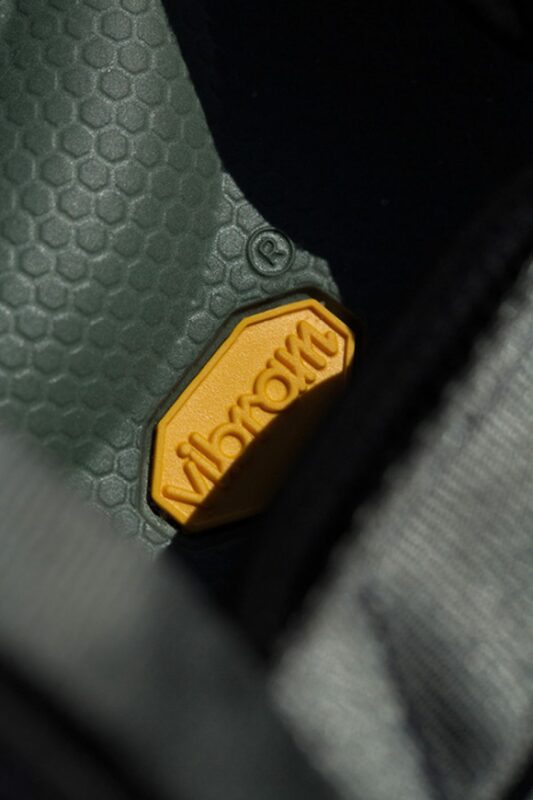 Taking cues from military milieus, the sandal features a Vibram footbed and outsole, padded neoprene upper, and adjustable Velcro straps. 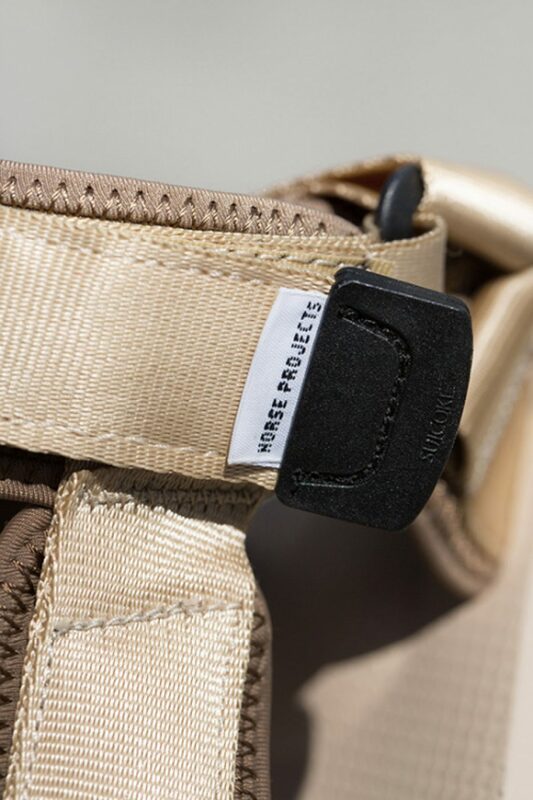 Exclusive to Norse Store.